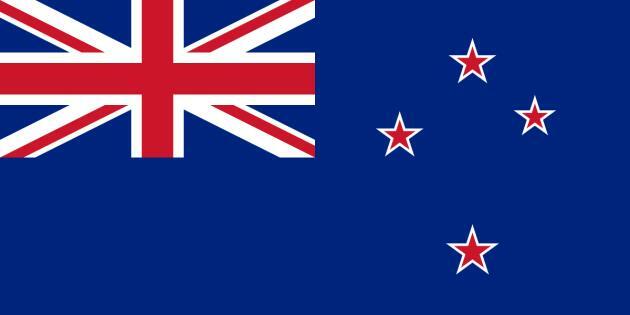 NEW ZEALANDERS have been presented with 40 options for a new national flag before four will be chosen and put to a referendum. A government panel say they have compiled the long-list from the 10,292 suggested flags that were submitted. The 40 flags will be whittled down to four which will then be put to a public vote later this year to rank their popularity. A second referendum is planned for next March when the country will choose between the existing flag, which features Britain’s Union Jack, and the most popular new design. A great flag should be distinctive and so simple it can be drawn by a child from memory. A great flag is timeless and communicates swiftly and potently the essence of the country it represents. A flag should carry sufficient dignity to be appropriate for all situations in which New Zealanders might be represented. It should speak to all Kiwis. 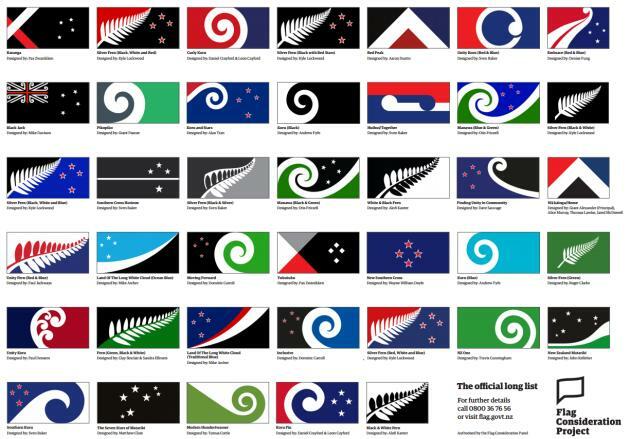 Our hope is that New Zealanders will see themselves reflected in these flags’ symbols, colour and stories. Rugby fans especially will recognise the prevalence of silver ferns across many of the flag designs. 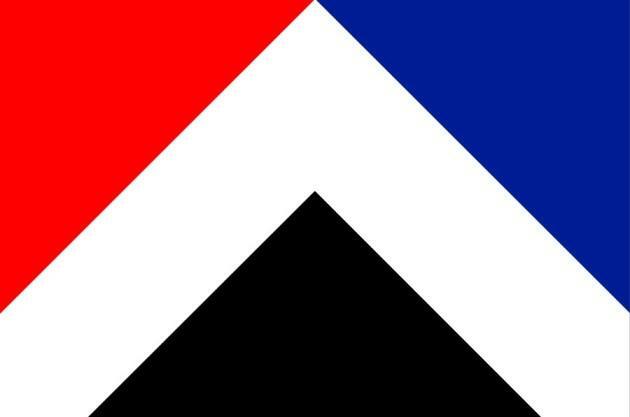 Another prevalent theme is the southern cross star, already a feature on the current flag. Colour schemes are predominantly red, black or blue, and white. 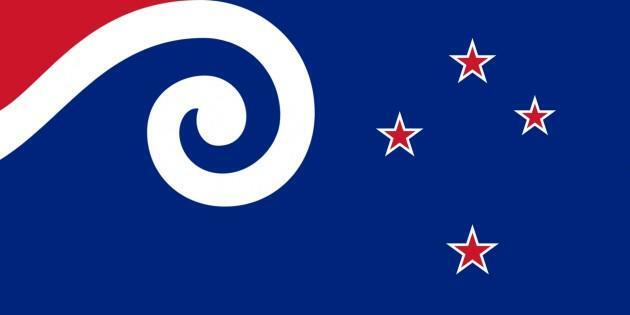 Prime Minister John Key, who has pushed for a change, favours a silver fern design to replace the existing flag, which has the Union Jack in the top left corner and four red stars representing the Southern Cross constellation on a dark blue background. The long-list of flags with an explanation behind each is available to view on the New Zealand government website. Just how much money will Sligo be making from the Fleadh Cheoil this week?